Custom relief channel with Carbon base and rails. 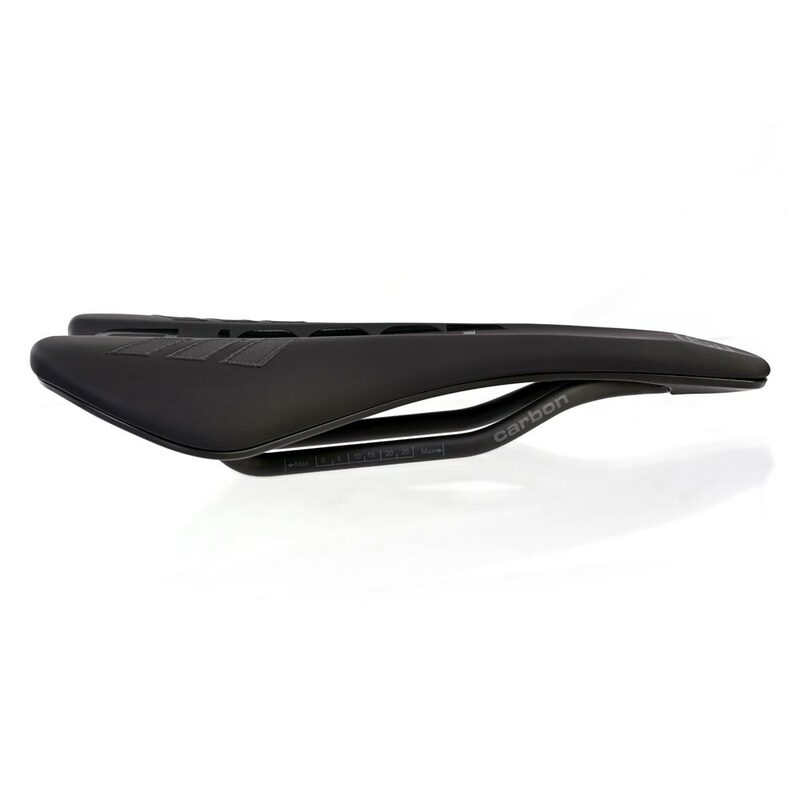 How do you make our award winning S2 AM saddle even better? 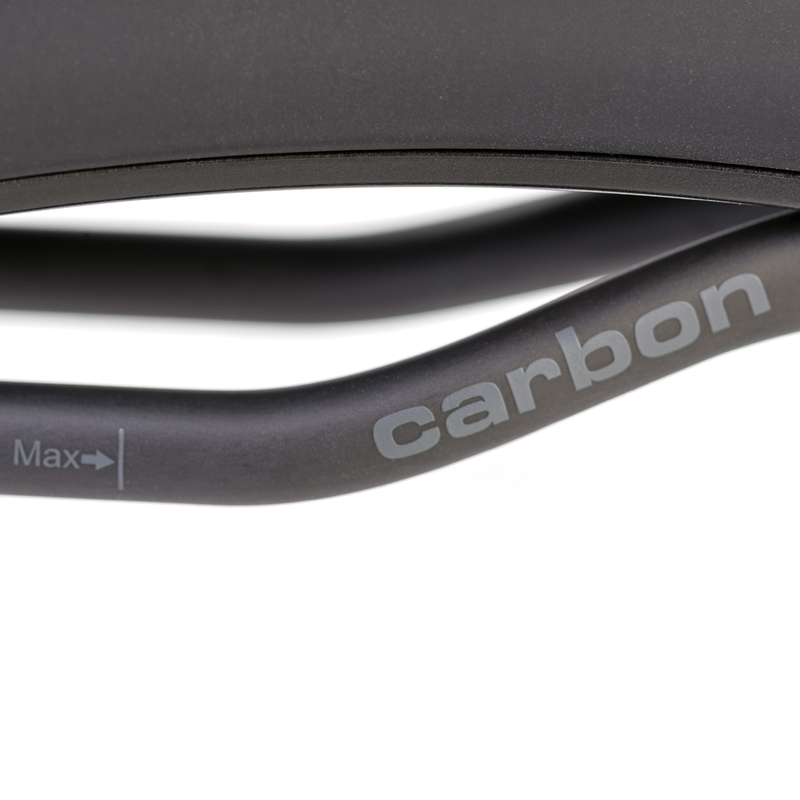 Add carbon injected base and carbon rails! With design cues from today’s high end, cutting edge bike designs. 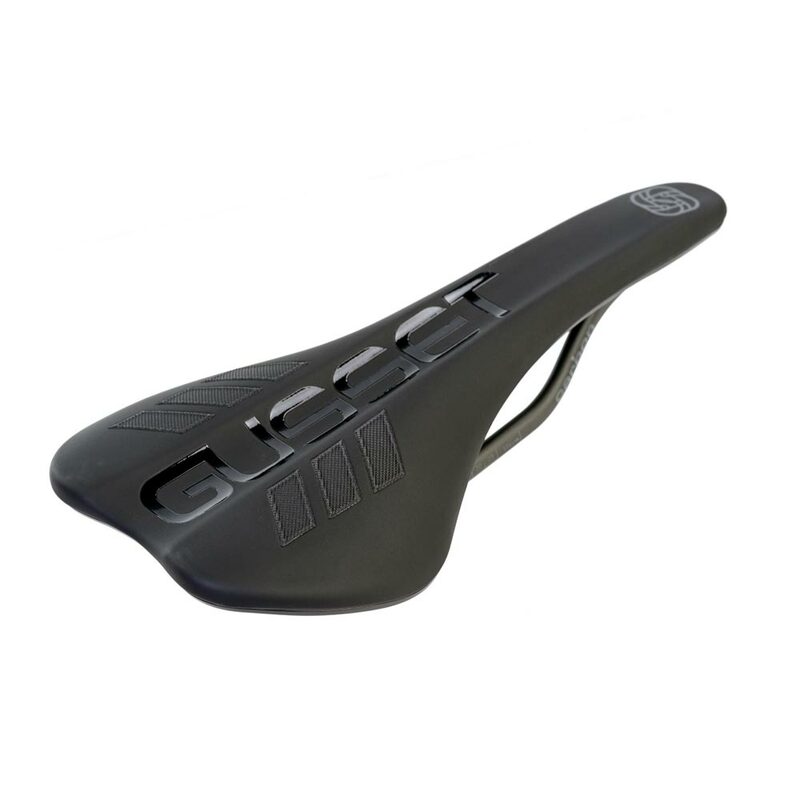 The S2 AM is our best looking saddle to date, with unique, premium features designed around today’s rider. 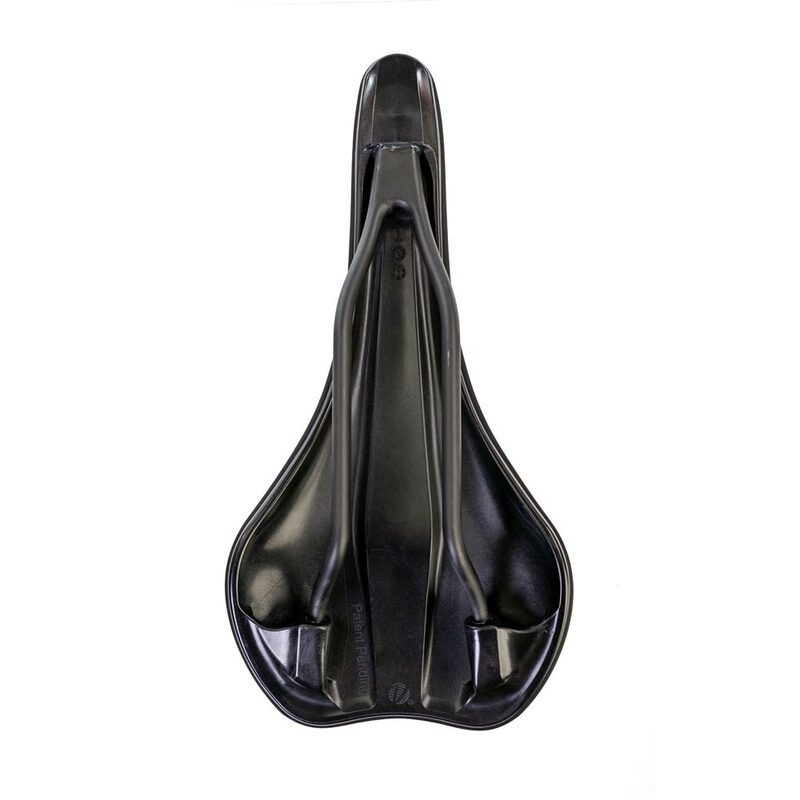 We’ve invested in a custom foam base for a unique look and to provide extra pressure relief on long rides. As riders we also ride in the rain a lot, so we also added new rubber Anti-slide™ grip points under your sit bones to improve wet weather performance. Not designed for gravity only discipline use.